We are pleased to inform you that during your next visit, you will experience the benefits of the latest technology in eye exams – the Optomap® Retinal Exam. The Optomap® will produce the most comprehensive image of your retina, and allow us to perform a more thorough exam than was previously possible. The result is that we can better prevent or reduce vision loss in our patients with a simple, quick and patient-friendly new exam. 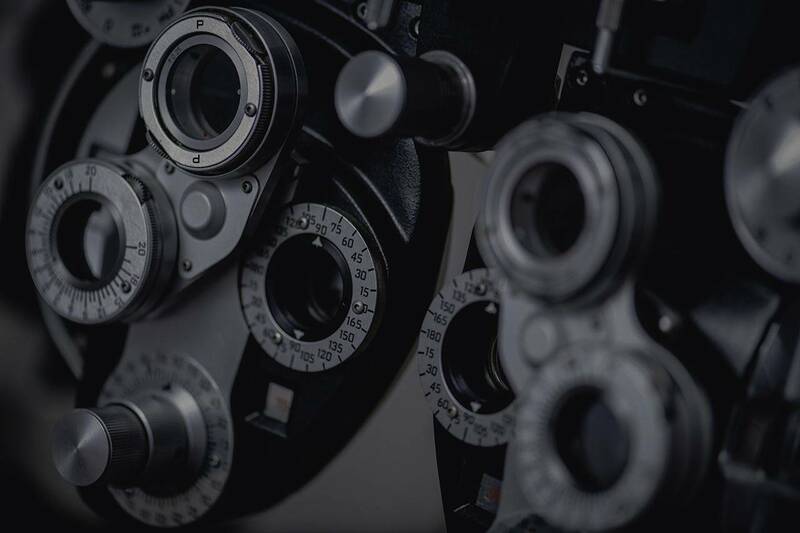 Any routine eye exam should always include a careful look at the retina, which is located at the back of the eye, to screen for abnormalities or disease. The tissue that makes up the retina is susceptible to a variety of diseases that can ultimately lead to partial loss of vision or even complete blindness. Early detection of any retinal abnormality is thus crucial. Previously, this screening was done by dilating the pupils, a procedure that many patients found uncomfortable, inconvenient and time-consuming. The Optomap® is made possible by using a new technology – the Panoramic200TM Retinal Imaging System. The Optomap® enables us to see nearly all of your retina. Furthermore, it eliminates the discomfort and inconvenience associated with pupil dilation. As a result, you will not experience blurred vision or sensitivity to light following your eye exam. It's important to note, however, that should any abnormalities be detected or if we cannot obtain an acceptable image, dilation may be necessary. The Optomap® exam is simple: at the push of a button, we can generate a computer image of your retina for immediate review. Experience with this technology has already led to improved disease detection and has possibly prevented vision loss and blindness in patients. We can discuss this revolutionary exam with you further at your next appointment. We look forward to seeing you during your next visit – and providing the most comprehensive and advanced vision care available.